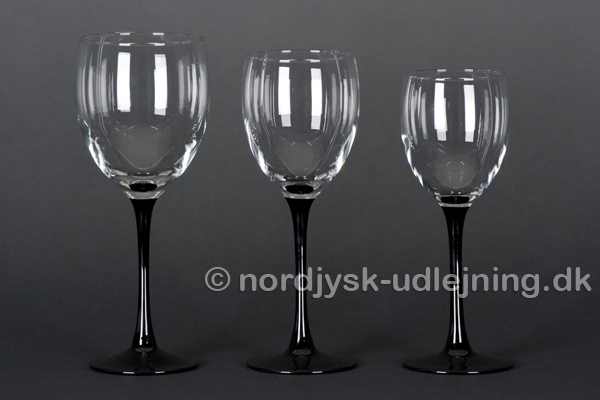 Rødvin 45 cl. / h. 22 cm. 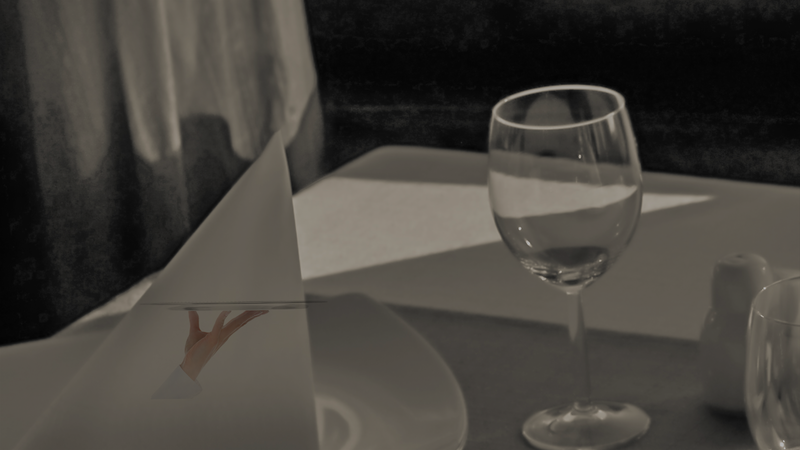 Hvidvin 35 cl. / h. 20 cm. Dessertvin 25 cl. / h. 18 cm. 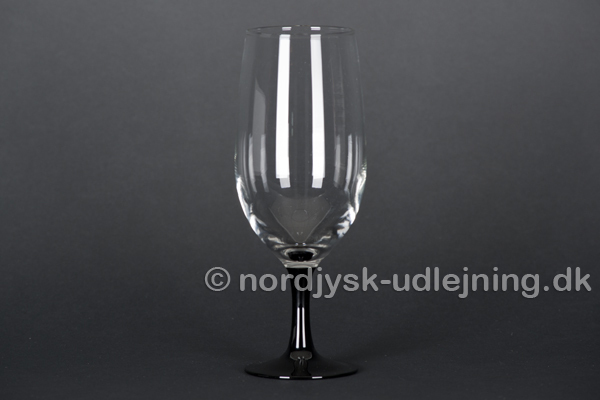 Cocktail glas 15 cl. / h. 16 cm. 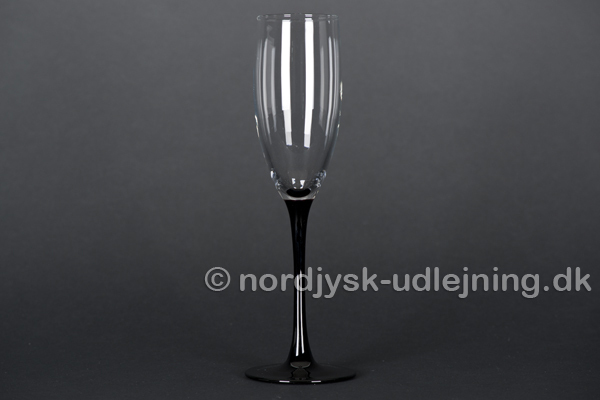 Champagneglas 15 cl. / h. 22 cm. 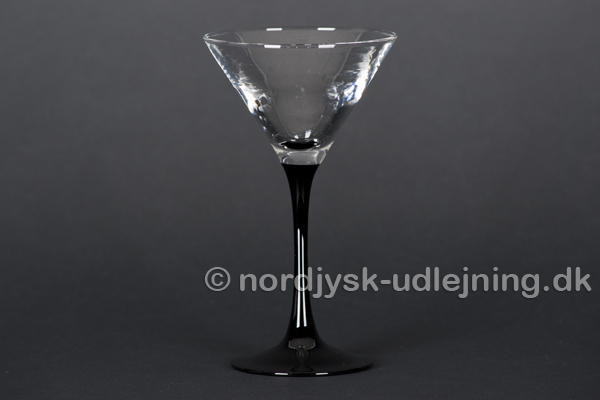 Ølglas 40 cl. / h. 21 cm. 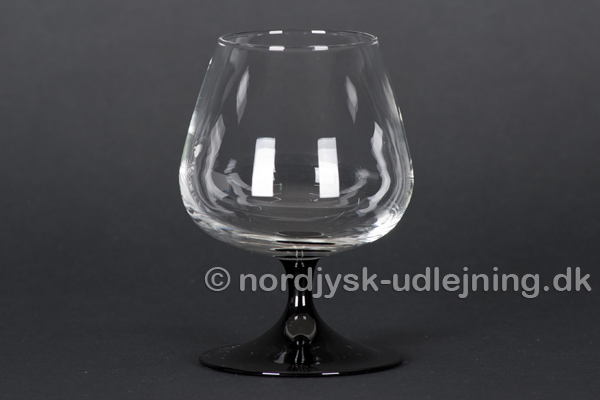 Cognacglas 19 cl. / h. 13 cm.